I completed an MSc training in psychodynamic counselling & psychotherapy, and I work with individuals and couples to provide one-off exploratory consultations, short-term, long-term or open-ended therapy. I am also employed by one of the Colleges within the University of Cambridge and the NHS. My clinical training was within the National Health Service where I worked for many years as a counsellor & psychotherapist in the hospital setting. 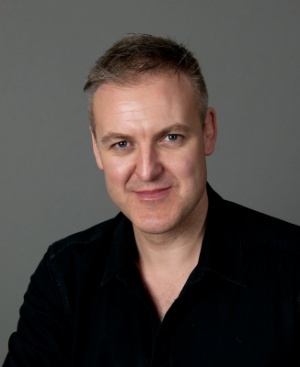 NHS practice provides a broad, wide-ranging experience at the front line of emotional, mental & physical health which I draw on in private practice, and also provides my private clients with the knowledge that my practice is up to date, effective, professional and ethical. I have worked within the NHS and wider private healthcare setting in various roles since 1994 when I initially trained as a Registered Nurse. 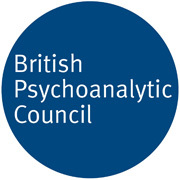 I am a member of the British Psychoanalytic Council (BPC) and a Registered and Accredited member of the British Association for Counselling & Psychotherapy (BACP). My clinical work is supervised by experienced senior psychotherapists meeting BPC and BACP requirements. Alongside my experience within the NHS, HE & private practice, I also have also worked as a volunteer, counsellor & supervisor at charities such as Cogwheel, London Friend, London Lesbian & Gay Switchboard & The Samaritans.